If you’re a PI visiting D.C., do not miss this thrilling temple of tradecraft. And take the kids with you! 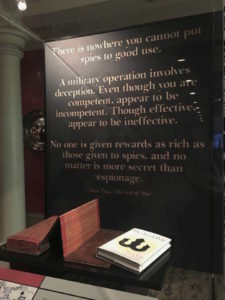 The International Spy Museum in Washington, D.C. is one-third interactive documentary, one-third shrine to espionage gadgetry, and one-third sensory overload. If you’re going solo or with private investigator and security industry colleagues, I recommend setting aside at least half a day for the experience. Yes, you can make it quicker. But to do justice to the meticulously researched and assembled collection of anecdotes, photos, videos and artifacts, you should extend your visit by taking breaks. Otherwise, you might leave feeling disappointed that you ran out of time to read about espionage’s Sun Tzu origins. Your ticket includes a free return pass, which you should take advantage of — in the form of a lunch break, coffee break, or even just a ten-minute sit down and focus on your breath break at the nearby Smithsonian National Portrait Gallery, a quiet and peaceful spot to unwind. If, like me, you are prone to migraines, bring Tylenol, earplugs, and noise cancellation headphones. And yes, you should still go! It will be worth it. Just be prepared for crowds and displays buzzing with lights, soundtracks, and video screens. Although the museum has not provided an official closing date for their 007 exhibit, Exquisitely Evil: 50 Years of Bond Villains, I recommend you get there sooner rather than later, so as not to miss it. With 50 years of Bond villains and gadgets, stories and settings on display, visitors will see how Bond movies mirror each era’s conflicts and how society’s view of tradecraft has also shifted over time. If you visit the museum with kids, you’ll find the Exquisitely Evil exhibit one of the more kid-friendly sections of the museum and the best way to give the younger kids (7-10) the sugar they want up front. (It’s like a Pez dispenser with a tilt-a-Bond head.) The hands-on multimedia stations with visual and tactile displays will decrease the danger of younger kids fleeing to chase Pokemon down the hall while you’re gazing at Pinkerton letterhead and perusing long-form explainer plaques. But even in your favorite parts of the museum — like the reel-to-reel Stasi recorder or the Enigma machine from The Imitation Game — can draw kids in, especially when they pick up on the excitement in your voice. Older ones may be quicker to grasp the world-changing significance of Turing’s decoding that machine. 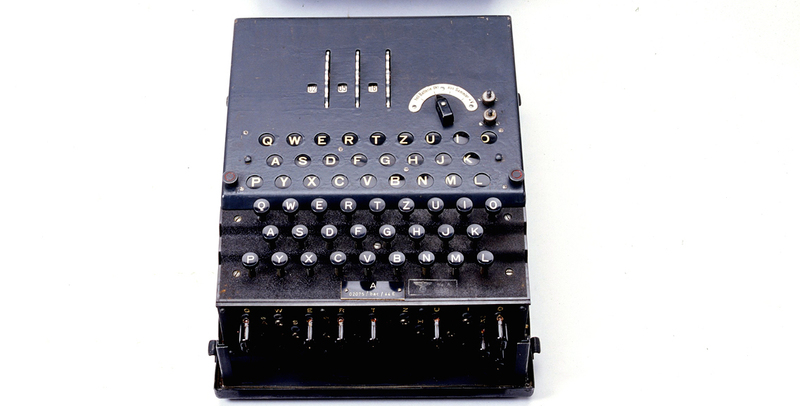 (It’s likely that the war would have raged several more years if Turing hadn’t broken German codes.) It may look to kids like little more than a tricked up typewriter or adding machine, but they will get the meaning of it. Great storytelling ensnares kids of any age, and that’s what the Spy Museum is all about: spies and their tales, and how what they do in the dark can change the outcomes of wars and topple empires. One of the biggest surprises of a Spy Museum visit is learning how deeply rooted in the ancient world spycraft actually is. 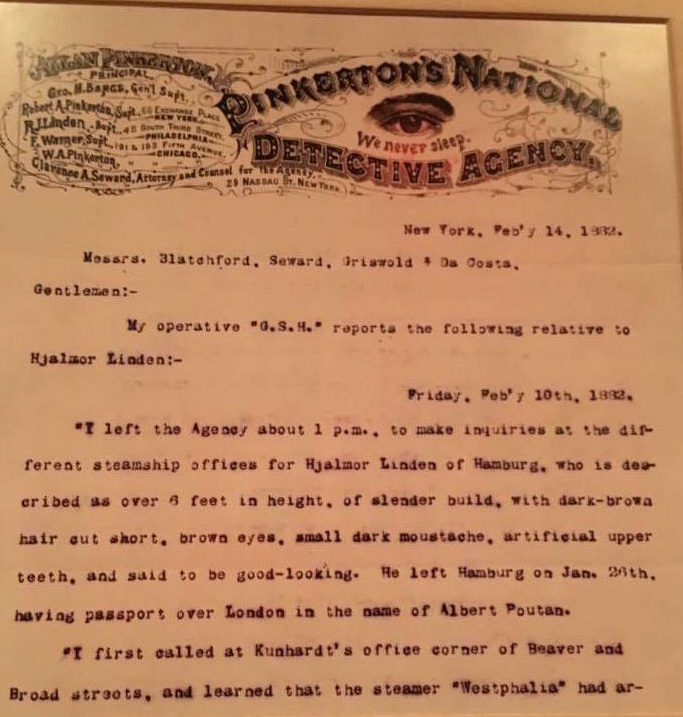 Spies plied their dark trade long before film and pulp fiction popularized their stories. The Spy Museum traces that history. But while you can follow the thread from The Illiad’s Trojan horse to military-sanctioned smart phones, tricked up for surveillance, don’t expect a strictly linear chronological progression. You may get it for a stretch then find the floor has dropped out from under you, the moment think you’ve reached the end of a corridor. Overwhelmed? Just keep in mind that your ticket allows for anytime, same-day readmission. Like spycraft itself, the art of visiting the Spy Museum is all about observation, and patience. A version of this article first appeared on the Ross Investigators blog.